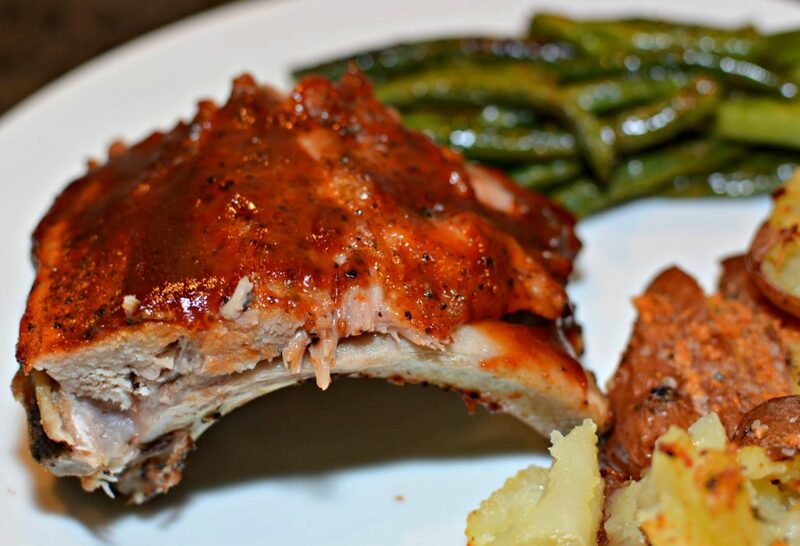 The easiest and quickest BBQ ribs made right in your Instant Pot! 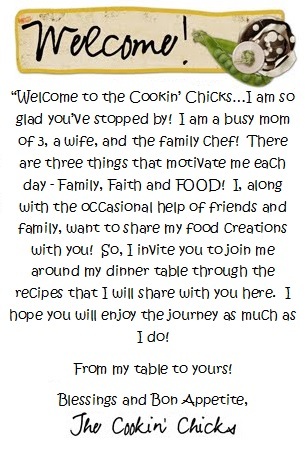 Tender, flavorful, and delicious….these will be a hit with everyone! For years, my husband has been making ribs on the smoker. He has them perfected and each time they are ready to enjoy, our plates are all but licked clean, kids included! 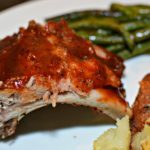 The other day, I was browsing through Pinterest as well as the Instant Pot Facebook group I am a part of, and noticed everyone raving about Instant Pot ribs. I mentioned it to my hubby one evening and he immediately went into the reasons why he thought it wouldn’t be good. The smoke flavor wouldn’t be there, the flavor would be wrong, how would it fit, etc. 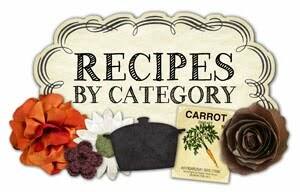 I set out to prove him wrong (isn’t this a wife’s job, haha) and decided to buy a rack at the store, season it up, prepare our favorite sides, and see what the verdict was. Now, I must admit, smoked ribs and Instant Pot ribs are not in the same category. There IS a difference, however, after everyone tried a few bites of MY version, the verdict was they were very tasty, tender, and packed with flavor. My hubby even said he could see us alternating cook methods if we were short on time, the weather was bad and he didn’t want to go outside to use the smoker, etc. These ribs were fall off the bone tender, the BBQ sauce and rub used really enhanced the flavor, and the best part was how quick these were to cook. All in all, these were a success! They certainly don’t replace the smoked version, but these are a great option for those that don’t have smokers or don’t have the time to cook for hours! 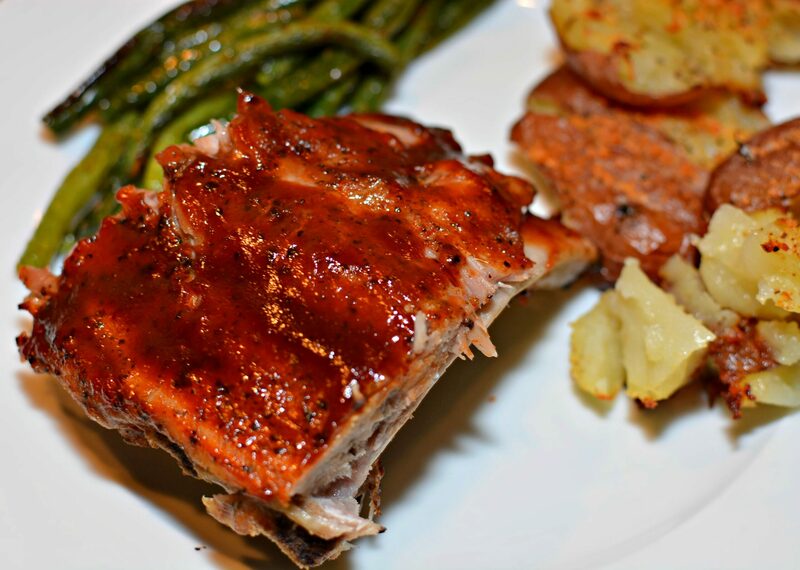 I served ours with roasted green beans and smashed potatoes!! 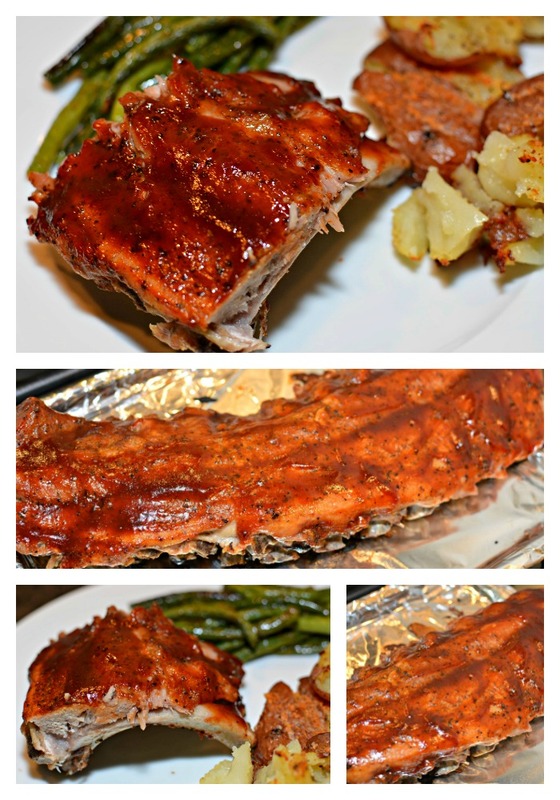 The easiest and quickest BBQ ribs made right in your Instant Pot! Tender, flavorful, and delicious....these will be a hit with everyone! Season the rack of ribs with salt/pepper and dry rub. Place 1 cup cold water and your trivet into the Instant Pot. 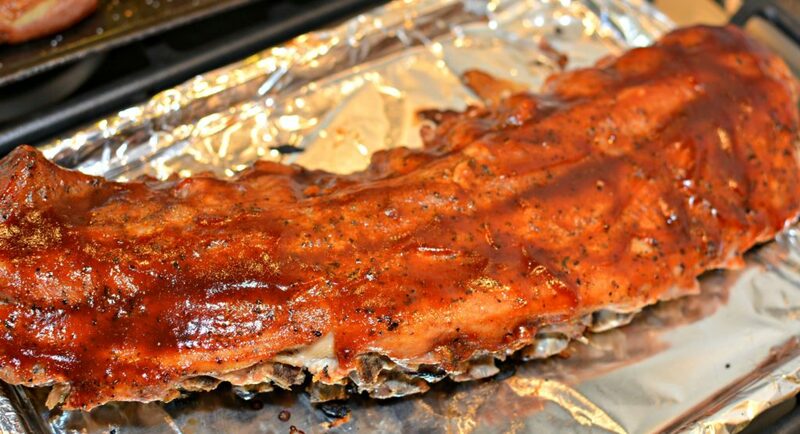 Fold the ribs into the pot (see picture) so they are on the trivet. Close lid, move valve to sealing position, and cook manual high pressure for 25 minutes. Once timer beeps, allow a natural pressure release. 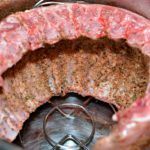 Once natural pressure release is finished, remove ribs and place on a cookie sheet. 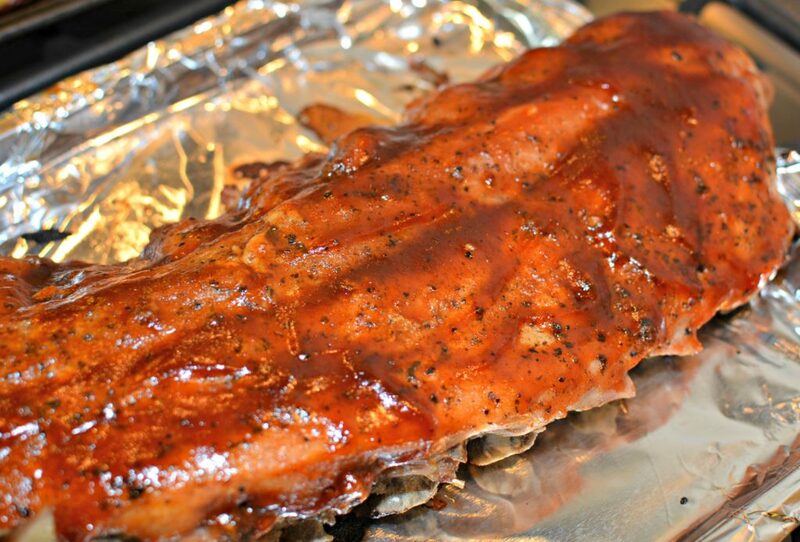 Brush BBQ sauce evenly on top/sides and place sheet into the preheated oven. Cook for about 10-15 minutes. Remove and serve!